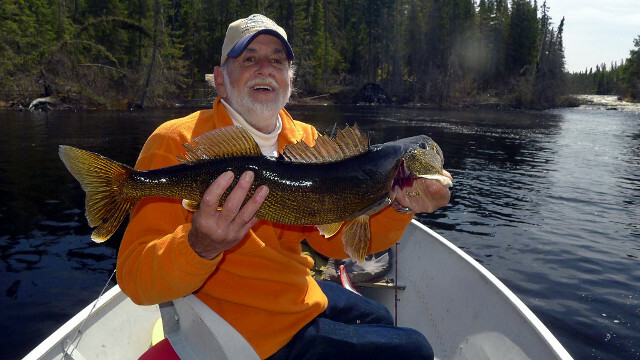 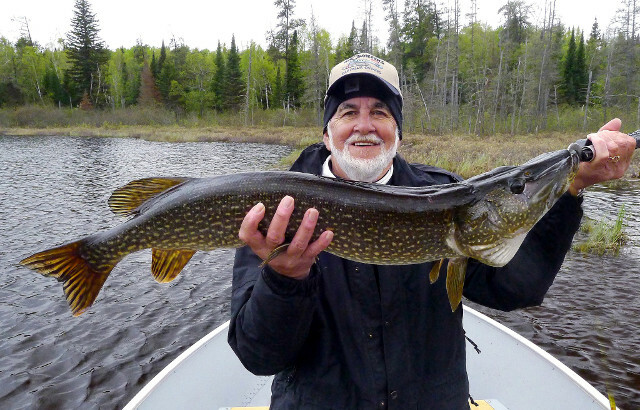 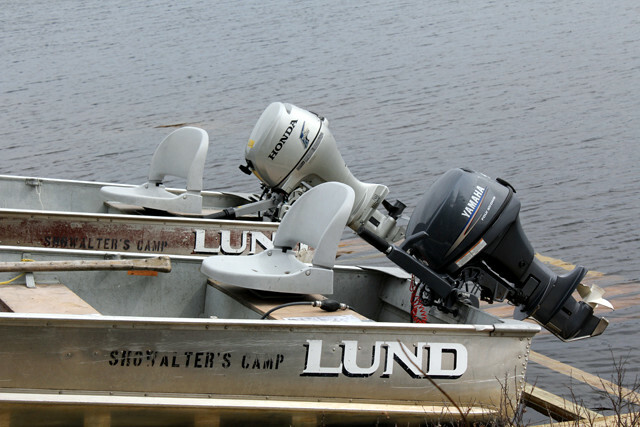 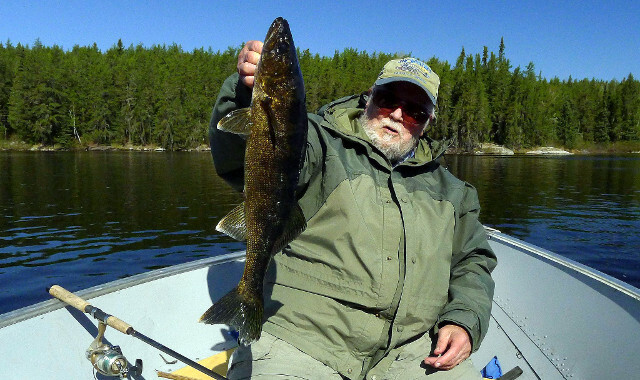 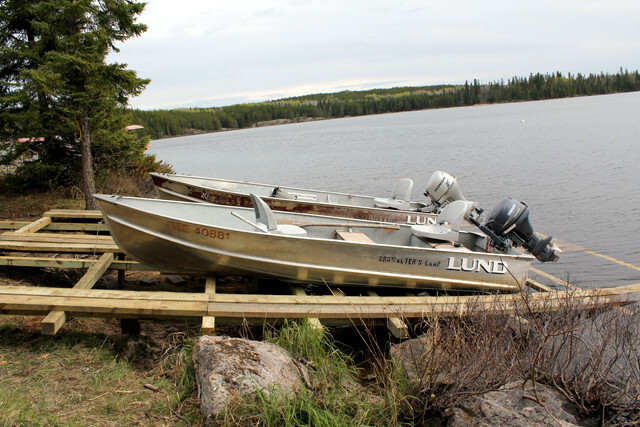 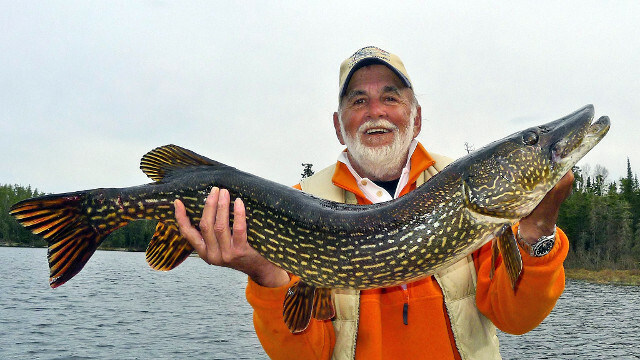 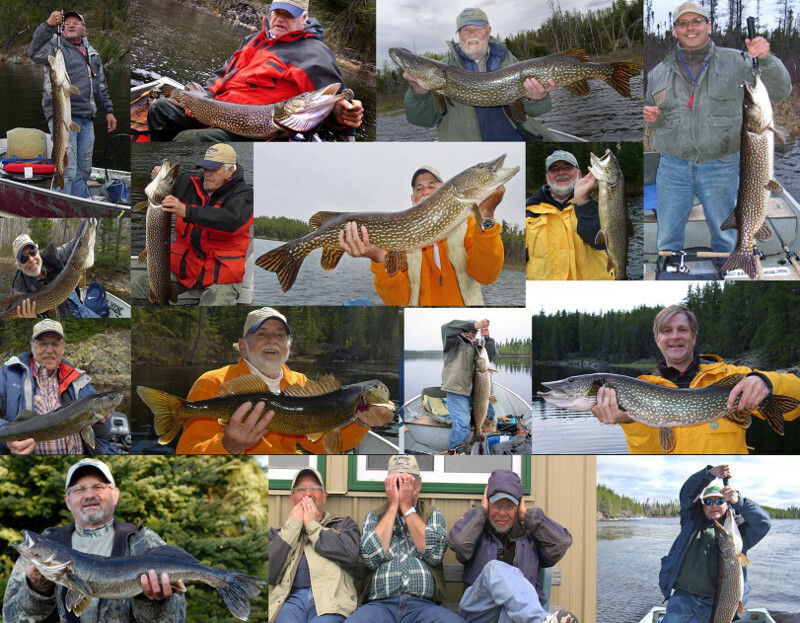 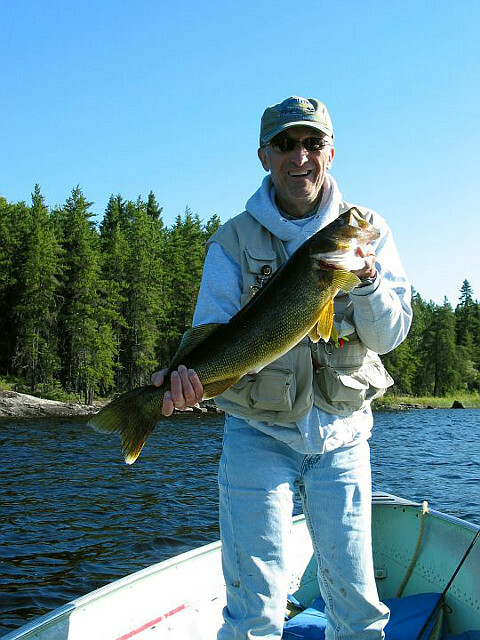 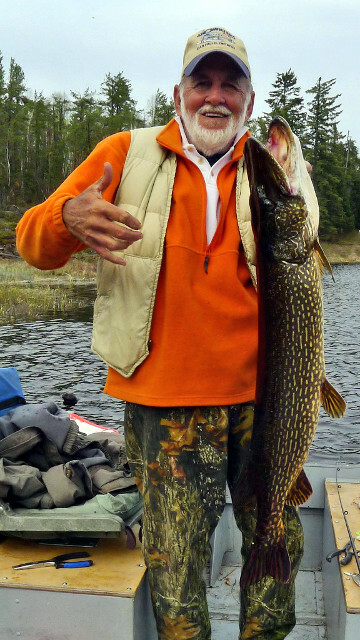 Hammerhead Lake is teeming with walleye, norther pike and lake trout. 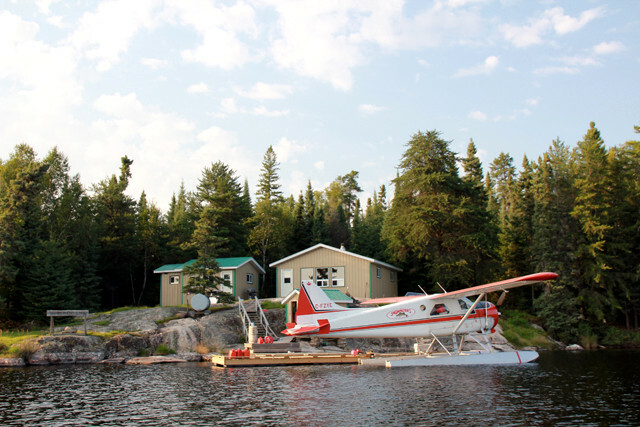 The opportunities to view wildlife such as moose, black bear, woodland caribou, and eagles will provide hours of entertainment for you and your guests. 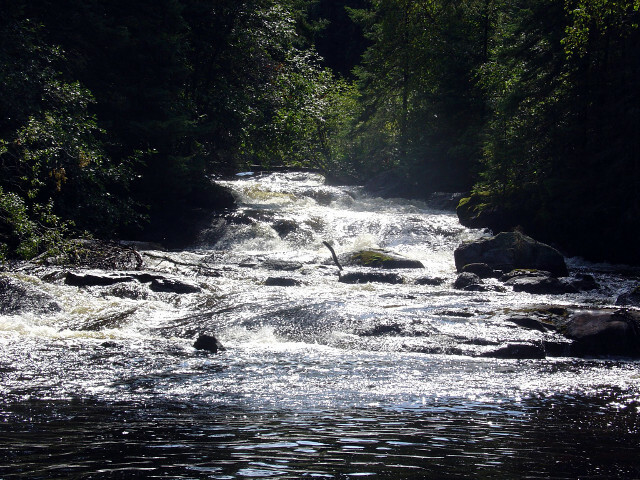 Nearby is a scenic set of rapids you will enjoy visiting during your stay. 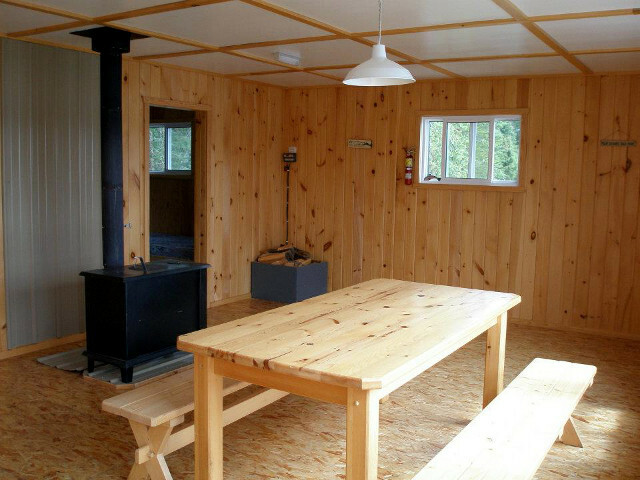 The new cabin accommodates up to eight people. 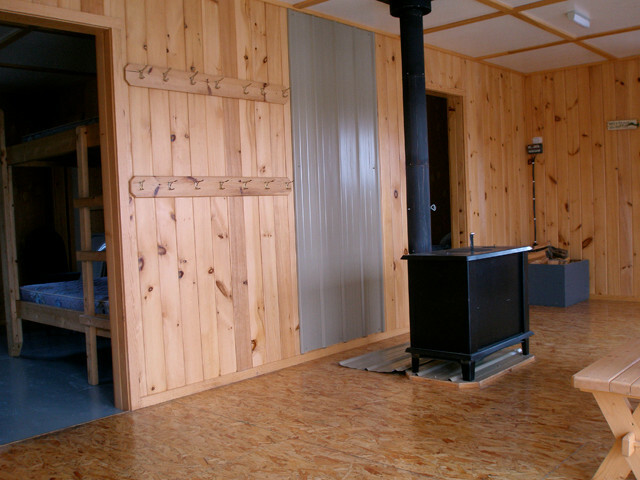 There is one cabin for sleeping and a second kitchen and relaxing cabin. 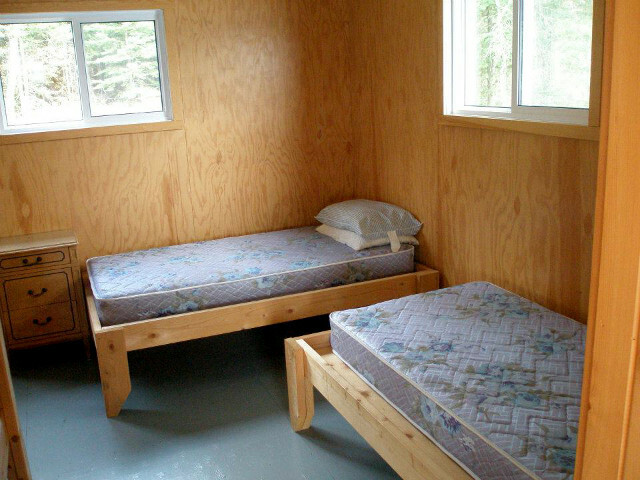 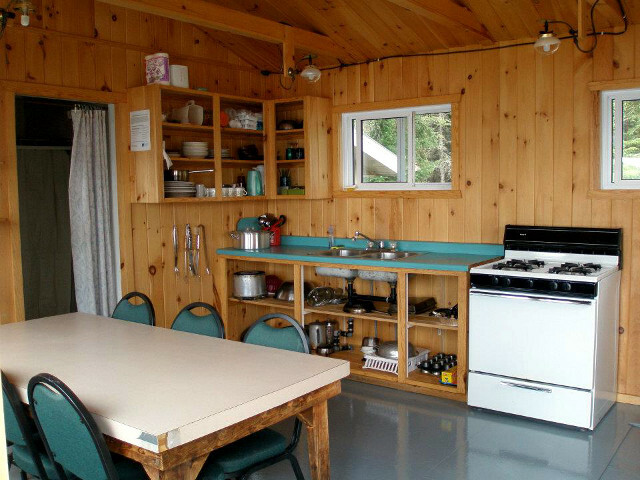 Inside the cabins you’ll find hot and cod running water, showers, propane refrigerators, ranges, freezers, grills, fish cookers, and all cooking utensils for your convenience. 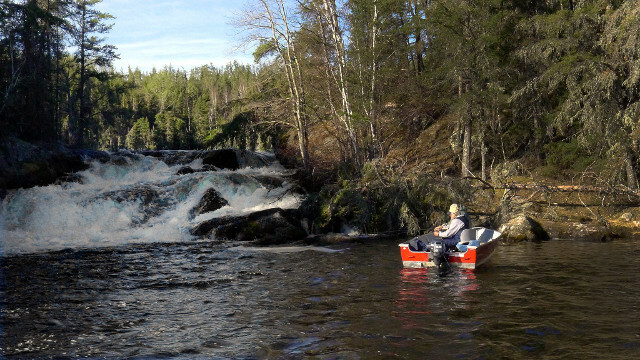 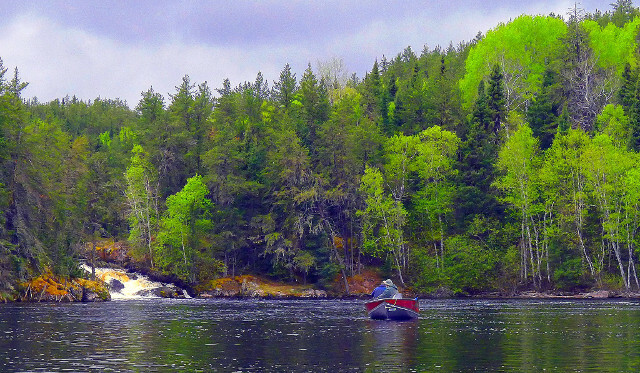 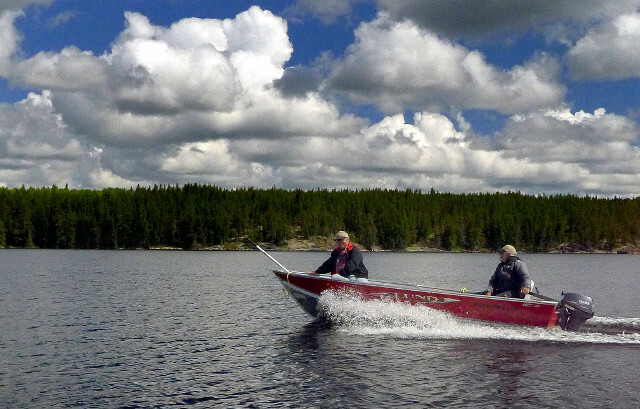 Two large rapids flowing into the lake make for scenic and easy fishing. 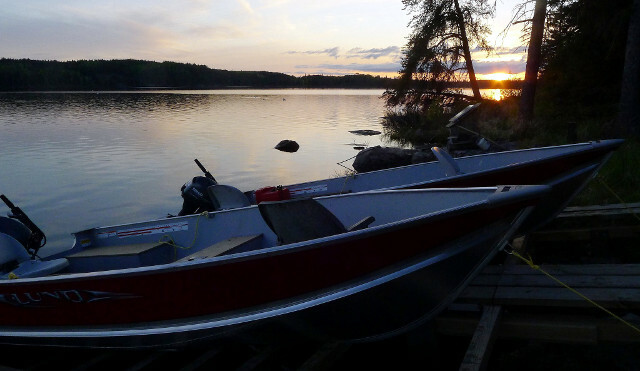 There are also two portage lakes nearby with boats and motors ready for your use. 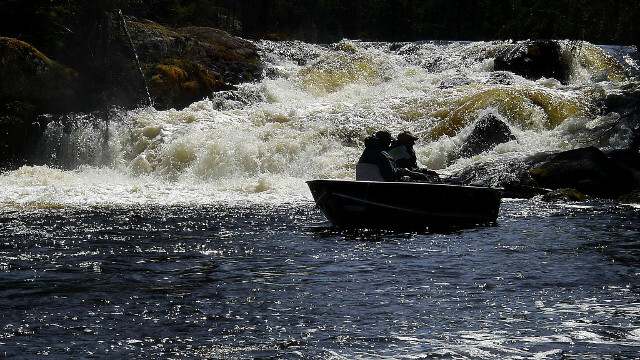 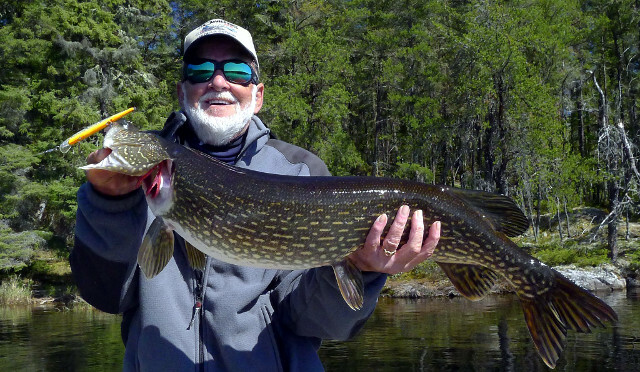 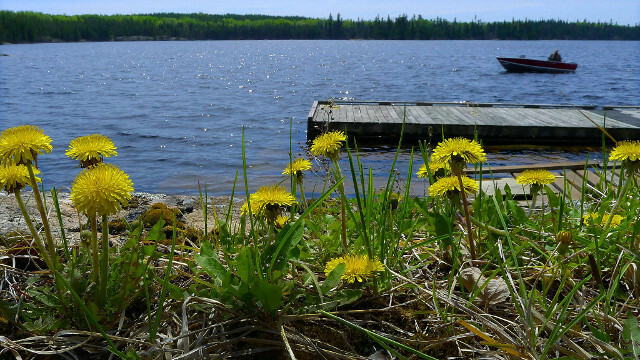 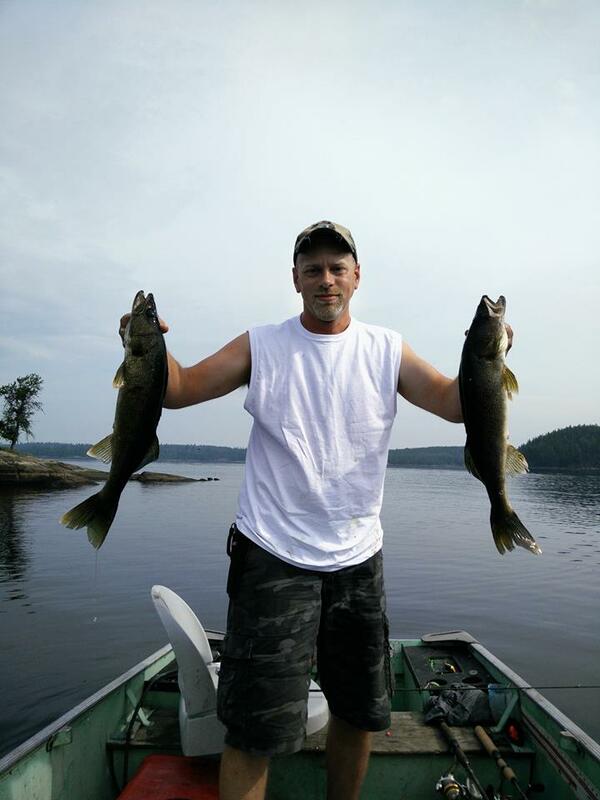 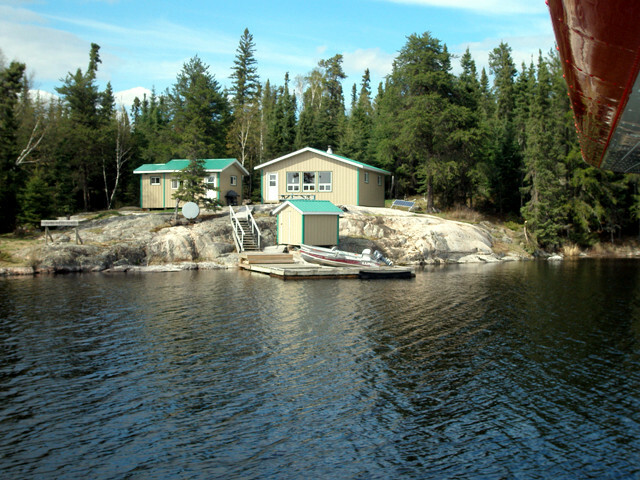 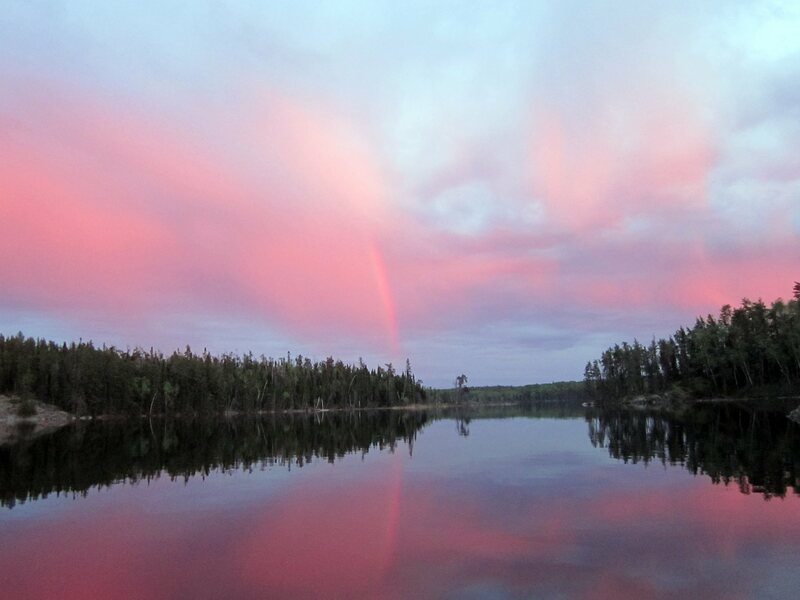 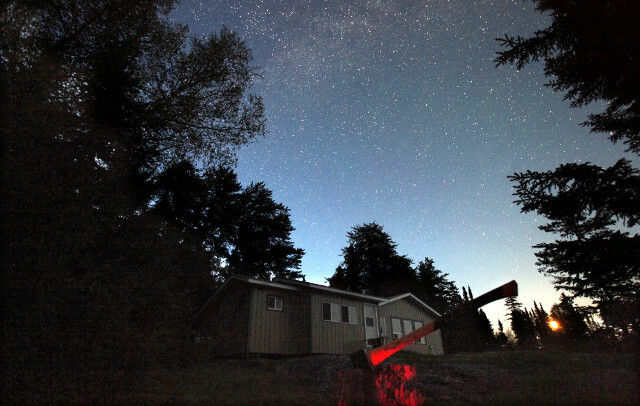 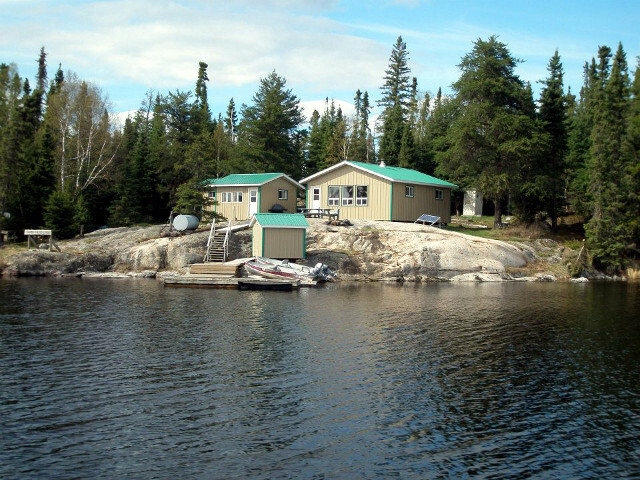 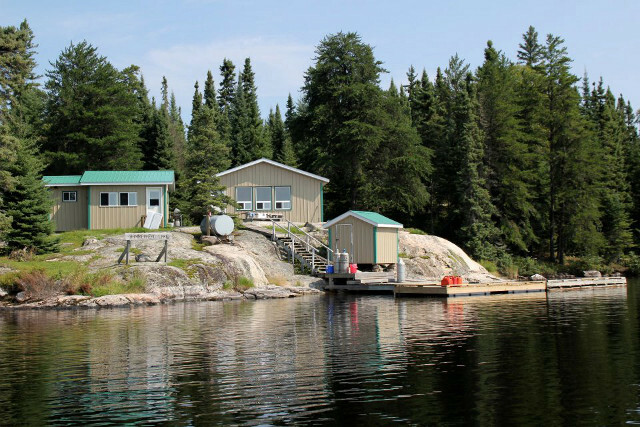 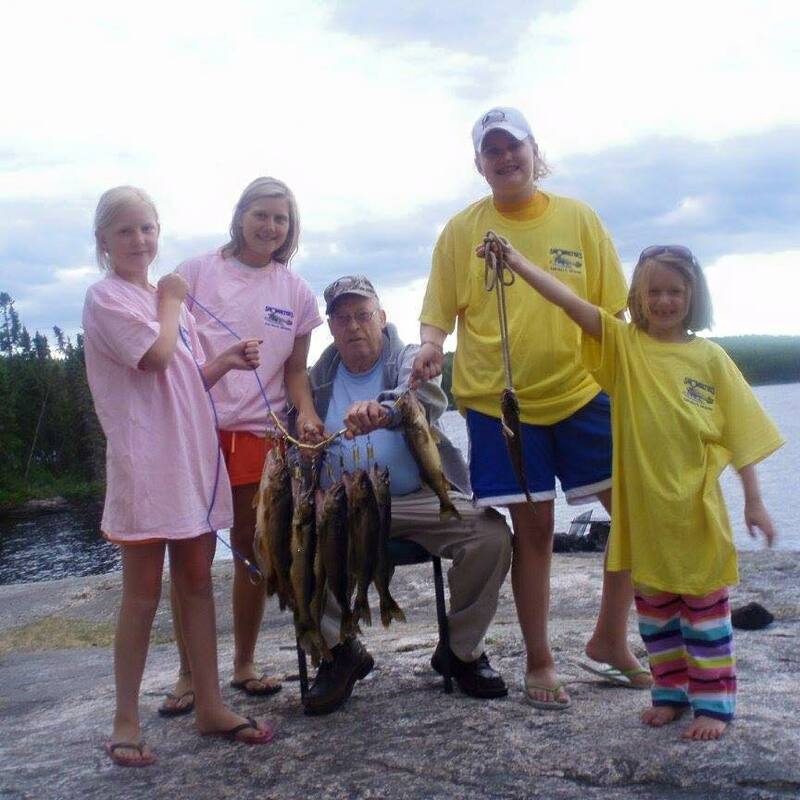 Situated on the rocky shoreline of the Canadian Shield, Hammerhead Fly-In Outpost Camp can be your getaway to eighteen miles of your very own fishing water. 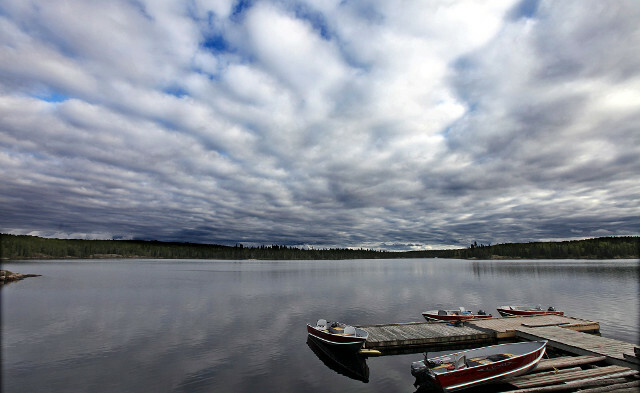 Yes, there are two unnamed portage lakes.